Jacqeline Jossa took to Instagram last night to share a cryptic message with followers, reassuring them that it is always okay to seek help if they need it. Sharing a simple snap, the 26-year-old former EastEnders actress can be seen sporting a glamorous make up look and tousled brunette waves. Despite the standard selfie, the mother-of-two paired the image with a rather deep and mysterious caption. Addressing her followers she penned: ‘Put yourself first always. Ask yourself is it serving you or stressing you? She continued, ‘When I started EastEnders when I was 17 years old. (I am now 26) I was lucky enough to be so well looked after and give the care that come with “fame” and what not. Continuing the powerful message, the telly star urged followers to embrace every emotion, saying: ‘We look after our bodies our skin, our looks, but when it comes to our brains (very important) we tend to neglect it and stuff our feelings in boxes never to be opened again. Instead of dealing and healing. Hinting again at the topic of forgiveness, in a poignant sentence, Jac finally wrote: ‘Forgive someone you know is sorry and let it go, it will set you free. 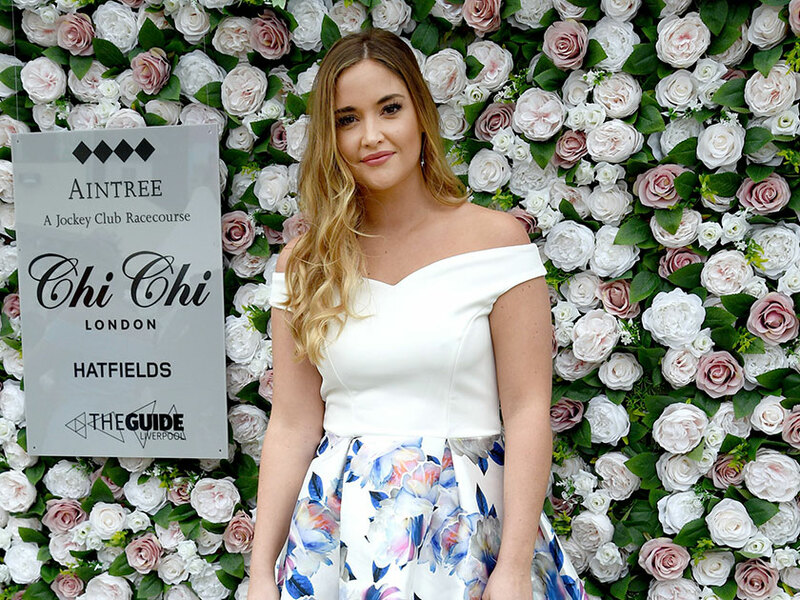 Fans were quick to applaud Jacqueline Jossa, taking to the comment section with words of praise. The cryptic post comes amid rumours that Jacqueline has split with husband Dan Osborne, 27, after speculation he had cheated on her surfaced. The former-TOWIE star allegedly shared a kiss with Love Island beauty Alexandra Cane on a night out last month, although the pair both deny the claims.